In Episode 3 we sign the PFA chairman, Clarke Carlisle, who has recently come out against the duration of Terry’s ban. Of course, Carlisle is also a CB so we need the two to gel quickly. Terry will also have to use every trick in the book to overcome a side made up of several Chelsea players. 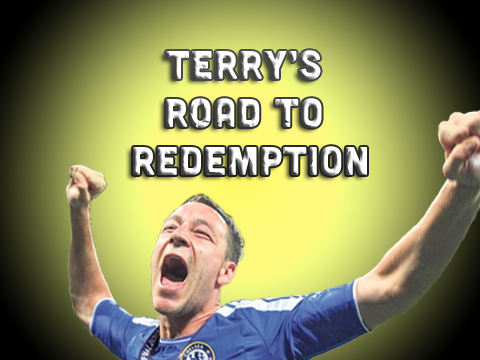 If you missed Episode 1, the plan is for Terry to become a key part of a team full of black players. If you have any player signings in mind I would love to hear from you.